On March 5, 2019, the Maryland Department of Natural Resources announced that $24.75 million in funding is available for local governments and nonprofit organizations seeking to restore local waterways, increase climate resilience and develop the next generation of environmental stewards. To streamline the grant application and management process, the department has created a new “Grants Gateway” that provides a single entry point for prospective grantees, and assures access to funding for innovative, local projects. In addition to ease of use for applicants, the Grants Gateway provides the department an integrated grant-management system to monitor sources, manage data and ensure grants are consistent with the department’s strategic priorities. 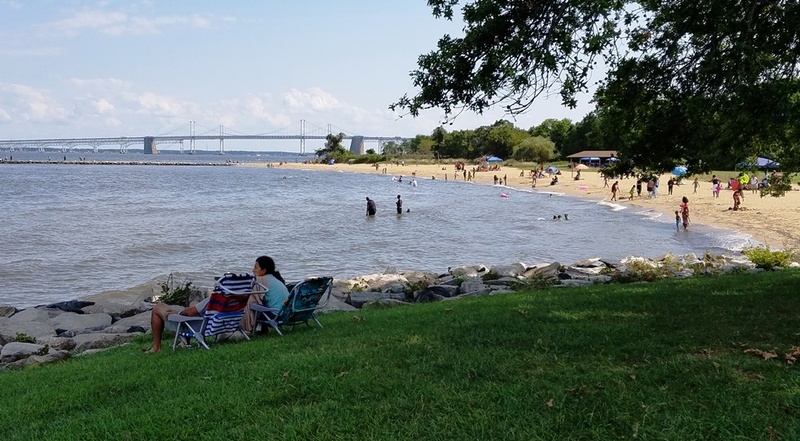 Grants are made possible with funding through the State of Maryland, National Oceanic and Atmospheric Administration and U.S. Environmental Protection Agency’s Chesapeake Bay Program. Photo of Maryland’s Sandy Point State Park on the Chesapeake Bay by Storm Cunningham. Go to Grants Gateway to apply for these funds.